This is a creative journal activity: if the weather permits it, get outside with your journal, colored pencils and/or watercolors. 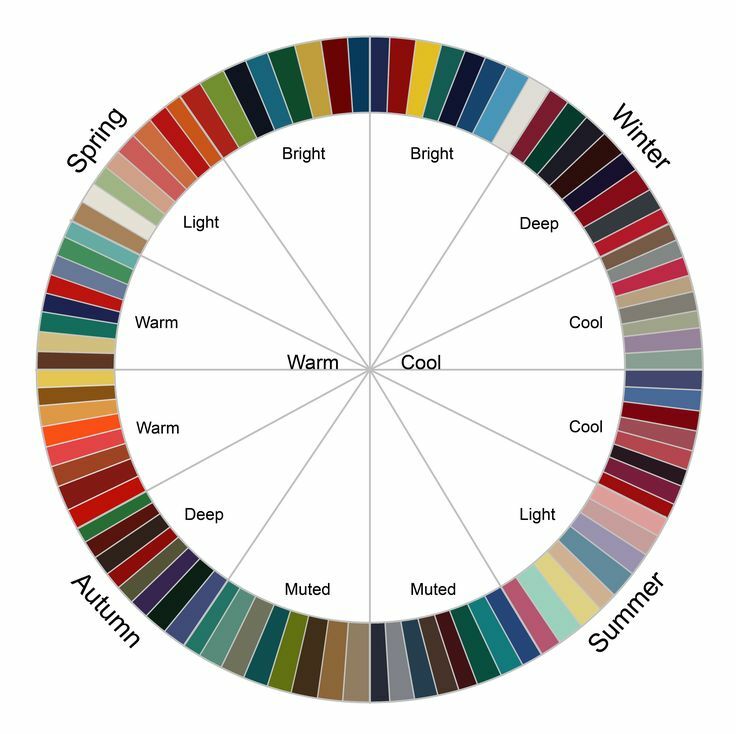 Find a quiet area and paint a wheel of the colors that you see or associate with the season. Paint the sky and the tree right next to you. The reflection of the sun on a building or a stone. What are the warmest and coolest hues of your palette? Winter is filled with life. 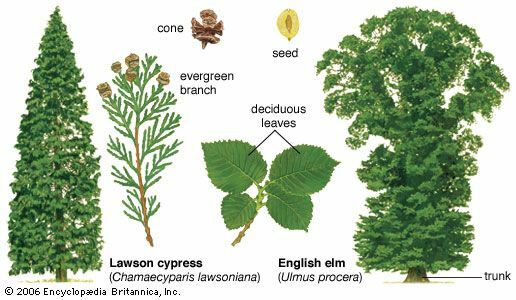 Bird activity, mammals tracks, tree trunks, and buds, chewed nuts. There is so much to observe. Make a list of 6 or more winter items for your group or yourself to find out there in your city, parks or local forests. The list is more fun when its items cover all the sensory realm (sound, taste, shape, color...). Print it, grab your journal and pencils, your camera even, and get outside. Forage for those items in pairs or alone. Each time that you find one of the items, rather than collecting it, take the time to sketch it. Take a snap if it's too cold. The internet is full 'Winter nature scavenger hunt' ideas. Explore what's out there and create your own list –The exploration activity alone is fun! Circling back to the first activity and celebrate the season. Gather together (alone is fine too), and create an ornament, or a mobile to add as a decoration somewhere in your house for the time of the winter. Enjoy the Winter spirit of giving! Think about exchanging your ornament/decoration with someone in your circle, or offer it as a present to someone outside this circle. There is never a better time to give than now/'in the moment'.